Product prices and availability are accurate as of 2019-04-11 08:41:51 EDT and are subject to change. Any price and availability information displayed on http://www.amazon.com/ at the time of purchase will apply to the purchase of this product. The HP ProLiant DL380 G7 offers a combination of performance, intelligent power and cooling management all while optimized for space constrained installations. 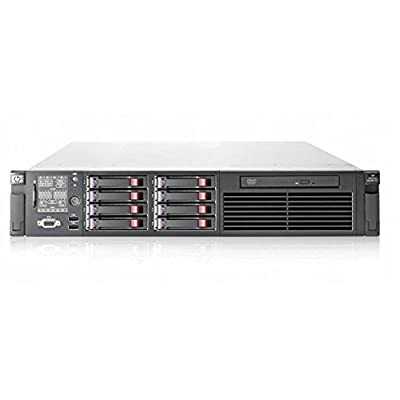 This Generation 7 HP Proliant server touts multiple quad or hex core Intel Xeon processors and 18 DIMM slots supporting up to 384GB of registered memory, 48GB of unbuffered DDR3 memory. 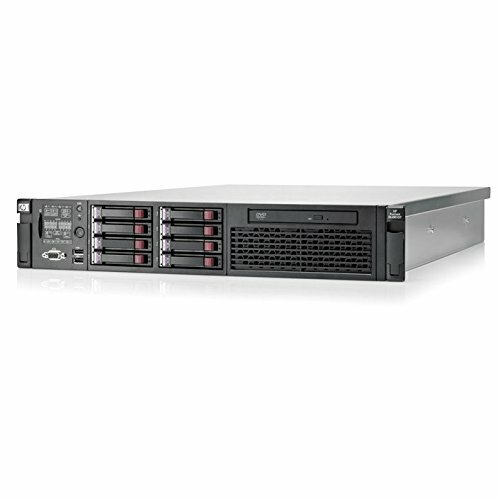 A 2U server capable of supporting up to 19.2TB of storage the DL380 G7 provides exceptional flexibility and efficiency.